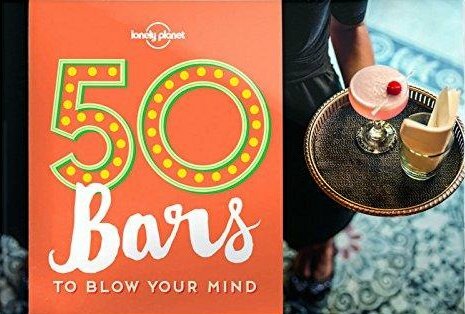 This pocket­sized gift book showcases 50 of the world’s best bars and is the perfect gift for anyone interested in the best places in the world for a drink. Whether they boast a jaw­dropping location, world­class artisan cocktails or an effortless cool, these bars are among the best places on the planet to enjoy a drink or two. How have we whittled down this list? Some bars have earned their spot by playing up their obvious assets, whether it’s an interesting urban location or a stunning natural setting. 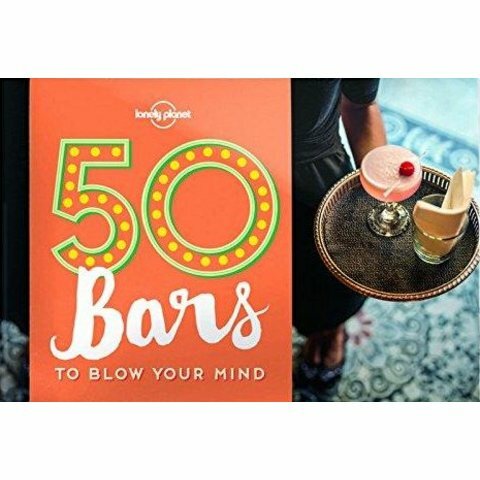 Others are champions of the basics, be they cocktails or single liquors, while still others do something dramatically unusual or fun; some are so quirky it’s impossible not to marvel over a custom­ made cocktail. But perhaps the secret sauce in all this is genuine desire to delight each person who walks through the door. It’s a love of hospitality and an enthusiasm for the precious drop.